In Baton Rouge, a violent criminal has escaped and is seeking revenge for the brother Delaney shot dead. But Delaney isn’t going anywhere. He has unfinished business. Meanwhile, north of the French Quarter, shopkeepers are being extorted and ask for Delaney’s help. Extortion is a matter for the police. 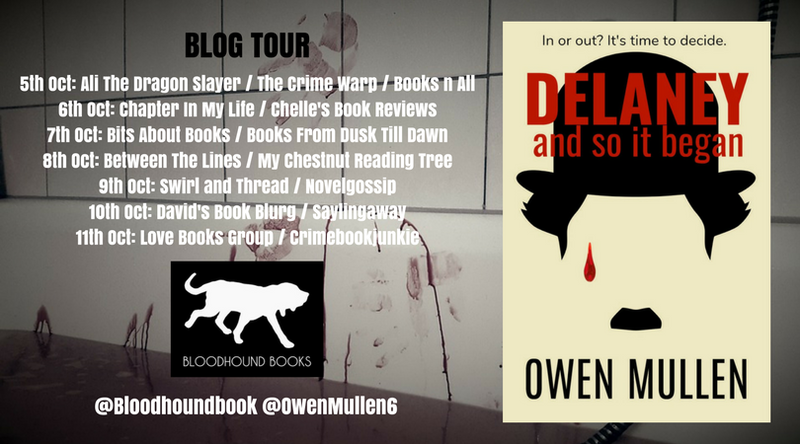 I’m so excited to be one of the stops on the blog tour for Delaney, And So It Began today! I’ve been a fan of Mullen’s Charlie Cameron series for awhile now and when I heard he was releasing the first book in a new series, I was thrilled! I love that it’s in a new location this time, NOLA and that once again it follows a PI that isn’t bound by the law. There’s something about a character that’s able to go rogue that really intrigues me. This is such a fantastic start to what I’m hoping is a long series! 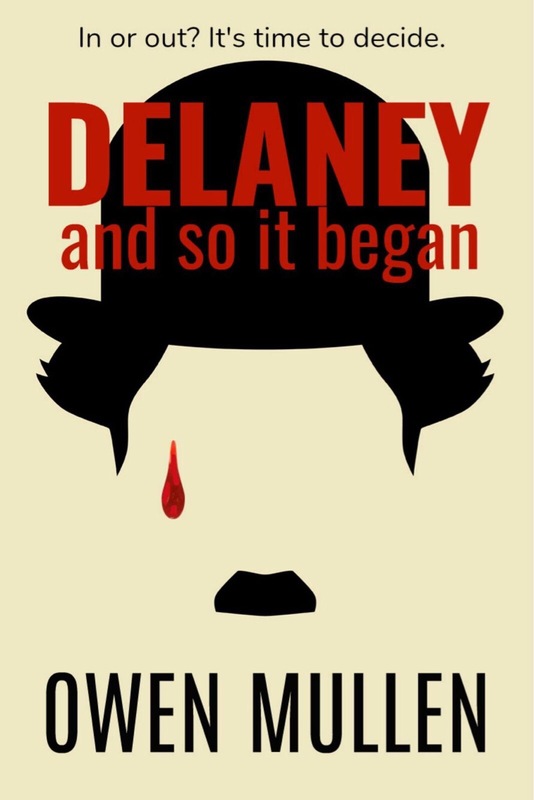 Delaney has a really fascinating history, he was a detective but hasn’t been one for seven years. When the police and the FBI discover a serial killer is targeting young kids that enter beauty pageants Delaney is asked to consult on the case. The reasons behind his choice to quit working for the NOPD don’t become clear right away, there are flashbacks going back seven years that were tense and insightful. Delaney is just the type of lead character that appeals to me, he’s savvy and sharp but also has that great dry wit that’s a signature in Mullen’s books. There is a lot going on here, Delaney is helping to track down the pageant killer but he also has two other cases ongoing. First, he’s hired by a group of locals that are being extorted by the cops and that is a huge can of worms in itself. Then, a madman from his past has escaped from police custody and is hell bent on revenge causing Delaney to always be looking over his shoulder. All of these separate plot threads made this an exciting read, there was never a dull moment. If you’re already a fan of Mullen you’ll love this one and if you haven’t read him before this is a great place to start. This is definitely his best book to date in my opinion, there is something about his style that I really enjoy. 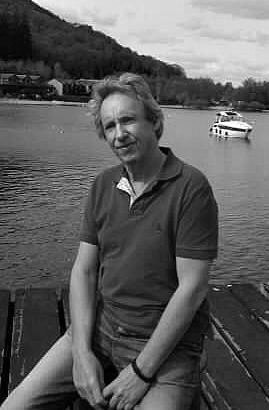 When that happened I went to London [everybody from Scotland goes to London, it’s like first footing at New Year, or ten pints of lager and a vindaloo on a Friday night; a sacred tradition] and became a session singer. I also started gigging with different bands on the circuit. So is the moral: follow my example, find something you’re good at and stick with it. Hardly. I didn’t, did I? Do it your own way; it’s your life.